Welcome to the Concrete Pavers Guide! Here we seek to give you the information you need to install concrete pavers (also known as paving stones, concrete paving stones, or simply pavers) at your home, whether yourself or by a professional contractor. 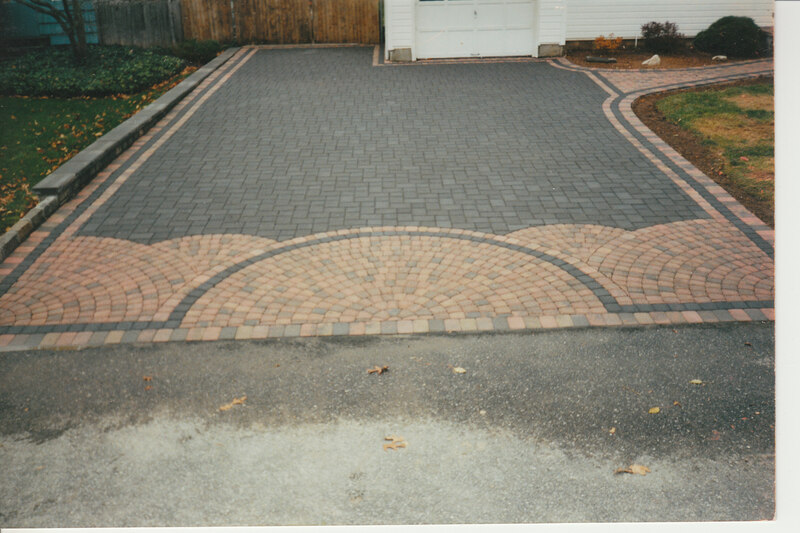 From colors, styles, designs, and concrete pavers prices, to installation tips and contractor considerations, our goal is to inform you of the options available for your driveway, patio, walkway, or pool deck. There are three ways to find information on this site. FIRST: Browse the site by categories, covering topics such as Brands and Types, Installation, Costs and Saving Money, and much more. SECOND: Browse the guide navigation below. Note that this site is more than simply about concrete pavers. In order to help educate you and aid you in making a decision about your next project, we also have information about many different types of materials, including comparisons and design ideas. Thus, though we focus on concrete pavers and paving stones, we also show you the pros and cons, advantages and disadvantages, and strengths and weaknesses of other materials like asphalt, concrete, stamped concrete, natural stone pavers, brick pavers, and much, much more. Concrete Pavers Basics: Get the facts – what are concrete pavers? How are they made? What kinds are there? Brands and Types: Now that you know what pavers are, how do you go about finding a manufacturer and purchasing the pavers? What are the most reputable brands? What shapes, sizes, and colors are available to complement any home design? Project Ideas: How can you use concrete pavers to improve the beauty and value of your home? Learn about the options for patios, driveways, walkways, and more. Also learn about the pros and cons of choosing concrete pavers, concrete, asphalt, and other materials. Design Ideas: You’ve settled on your brand, shapes, and colors of concrete pavers. Now you need to think about the nitty-gritty of designing your paving stones project. Read here for some tips, hints, and ideas. Costs and Saving Money: Home improvement can be expensive – but you can reduce these costs if you do your research. This section contains articles that will inform you of what you can expect to pay when installing new paving projects; you’ll also get tips on how to save money on materials and labor. Installation: Whether you do it yourself or hire a professional contractor, knowing how much it will cost – in both time and money – will be crucial to your satisfaction. Tools and Materials: What kinds of tools and materials will you need to complete your installation? How much do they cost? Where do you get them? Which are the best? Find out here. 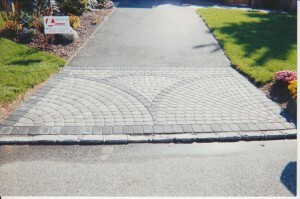 Paver Tools – What you need to install pavers yourself. Maintenance: Congratulations! 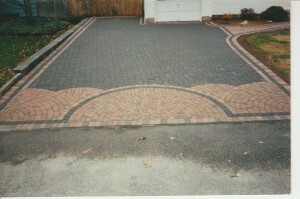 You’ve just installed a new concrete paving stone walkway, patio, driveway, or other project! 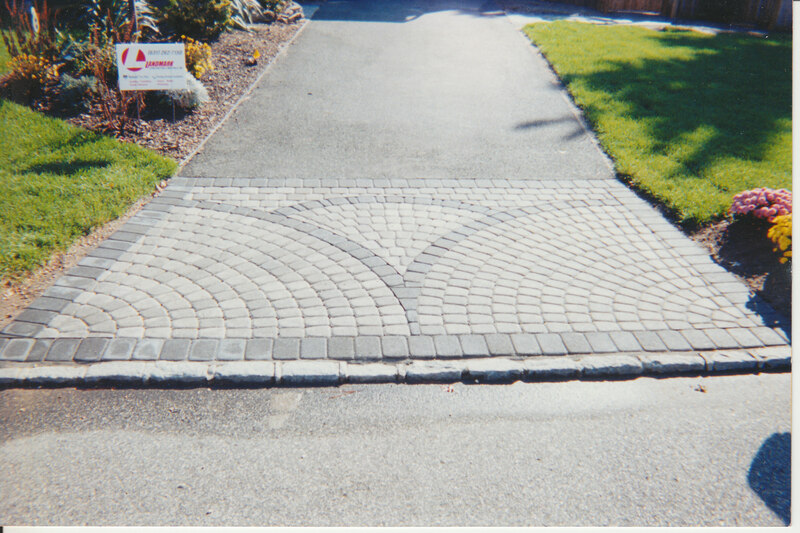 Read here to learn how to keep your paving stones in beautiful condition for years to come. Reviews and Comparisons: So many choices, so little time. Which is the best concrete pavers brand? What are the best materials? What are the best tools for the job? Who are the best contractors? Stamped Concrete vs Pavers and other materials – a comparison of asphalt, concrete, pavers, and more. Miscellaneous: Read about a wide variety of topics here. If you’d like to learn more about us, click About Us here or in the top right corner of any page. If you have any questions not covered on these pages, please contact us here, or click on “Contact” in the top right corner of any page. Or go ahead and leave a comment on particular articles if you have a more specific question about the content!